February 6, 2015 by Ecommerce News. About Acquisition with tags Europe. 2981 views. Rocket Internet sees food and groceries as the next frontier of ecommerce, as it invests heavily in two online food retailers. 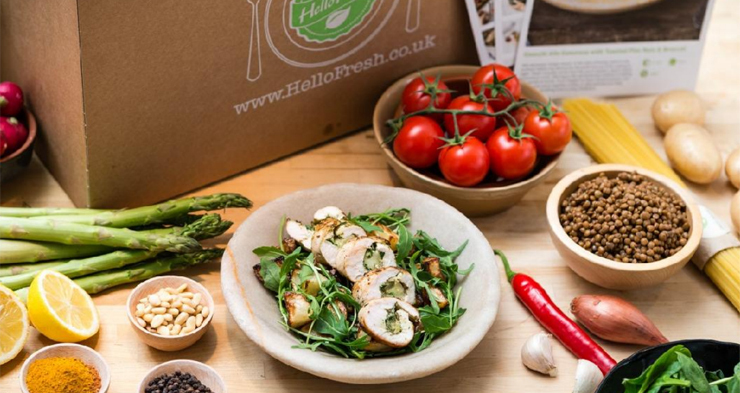 It financed subscription based ecommerce player HelloFresh with 100 million euros, while it acquired a 30% stake in food takeaway service Delivery Hero. And oh, it also acquired two Southern-European food and groceries companies. Existing shareholders of HelloFresh agreed to invest 110 million euros in HelloFresh. The German startup incubator Rocket Internet participated with 100 million euros. 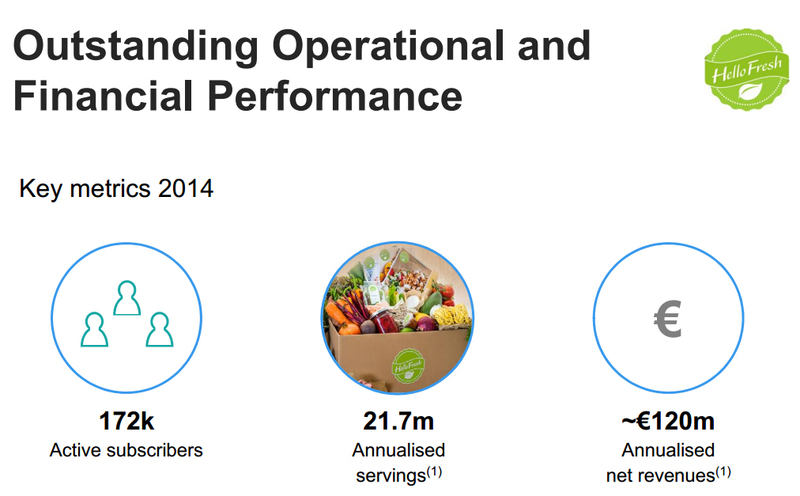 Thanks to this, HelloFresh’s post-money valuation increased from €131 million to about €623 million, while Rocket Internet’s total shareholding in the company grew from 37.4% to a majority position of 51.7%. 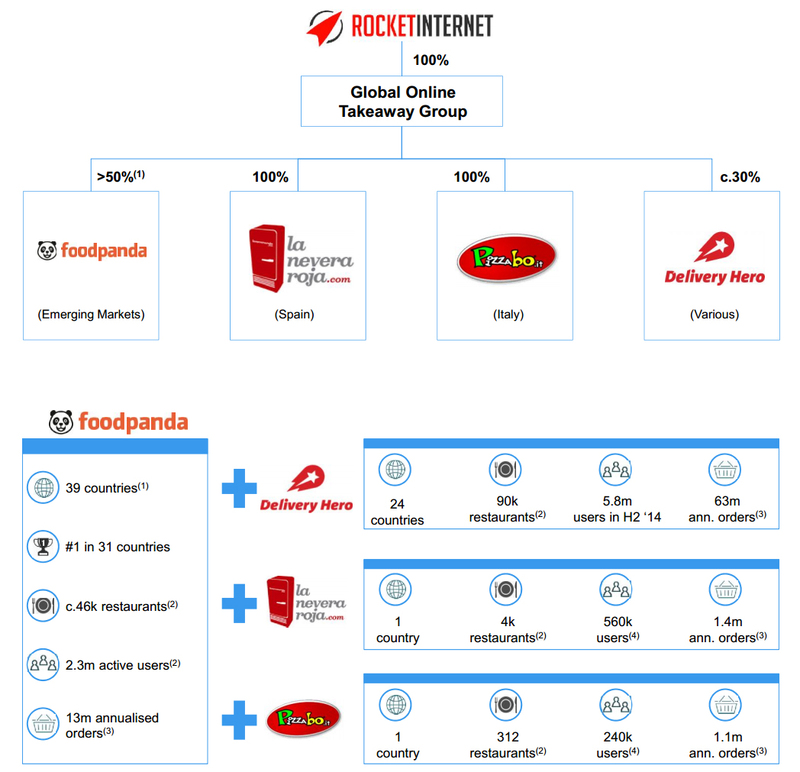 Also today Rocket Internet announced it acquired a 30% stake in Delivery Hero for approximately 496 million euros. Delivery Hero is a Berlin-based online food takeaway platform that partners with more than 90,000 restaurants in 24 countries all over the world. Rocket Internet is not simply investing in these two players. Since the IPO in October 2014, the food & groceries sector has become a key focus for Rocket Iternet. It now created Global Online Takeaway Group, which combines its existing stake in Foodpanda and the acquisitions of a 30% stake in Delivery Hero and 100% of La Nevera Roja in Spain and Pizzabo in Italy. The group is present in 64 countries, works with over 140 thousand restaurants and processes 78 million orders. More statistics and explanations from Rocket Internet can be found in its just published “Business Update February 2015“.